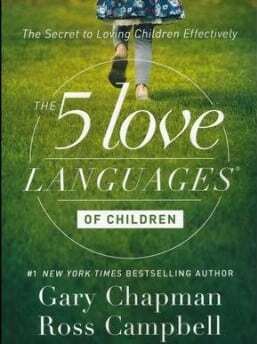 “The Five Love Languages” by Gary Chapman is one of those books that will dramatically impact your relationships. This book is for anyone who values their relationships, it can give you insight into your partner, your children, your colleagues, and others that you care about. I recommend reading “The Five Love Languages” or at least the cliff notes. Different people experience love differently through physical touch, quality time, gifts, acts of service, and words of affirmation. There are five common love languages and typically people have a top one or two that are most important for them. By understanding how you and others receive and give love can enhance your relationships.